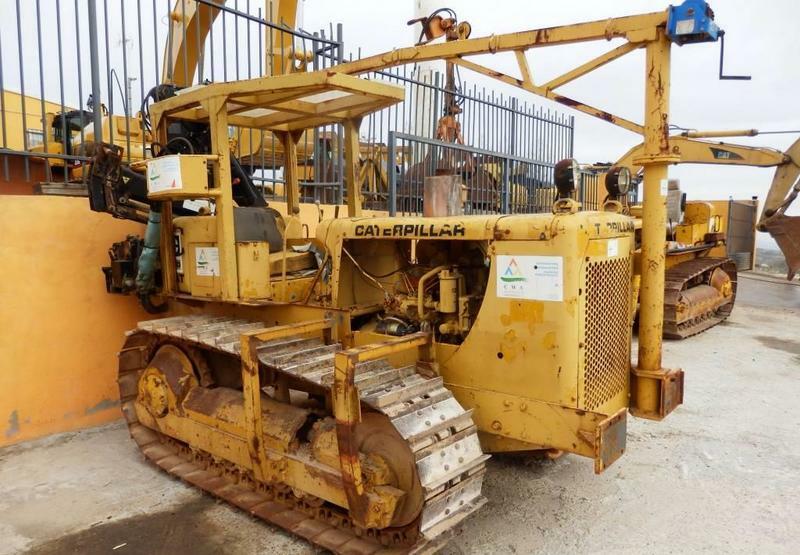 Caterpillar D 4 D bulldozer, 1974, 9500 euro for sale by Alquimecanica S. L.
The current price is 9500 Euro. The detailed specification of CATERPILLAR bulldozer is provided below. This commercial transport unit was produced in 1974. The vehicle is located in Seseña, Spain.